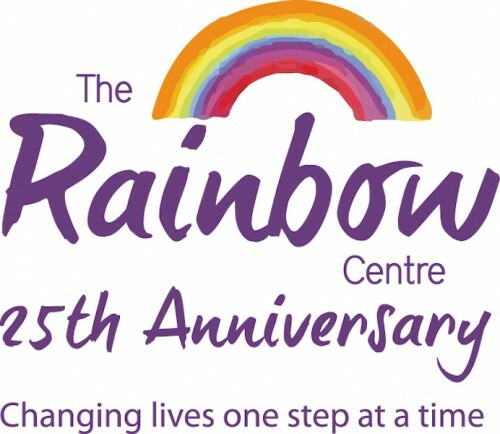 We inspire and motivate at The Rainbow Centre we support children with Cerebral Palsy and adults with a stroke, MS and Parkinson’s, adult Cerebral Palsy, Head Injury and their families. Through a system of learning called Conductive Education we encourage and teach our children/participants to take an active role in their own development. Our children/participants learn new ways to become active and happy individuals who are proud of their own achievements and ready for life’s challenges. We focus on what you CAN DO and inspire all children/participants reach their full potential.